WCCLS Kids: Fingerplay Fun Friday: Fe Fi Fo Fum! Fingerplay Fun Friday: Fe Fi Fo Fum! I like how simple this one is. It is a perfect gateway to more complicated fingerplays like last week's I Saw a Little Rabbit or The Itsy Bitsy Spider. When little kids work on moving their fingers individually, they are preparing themselves for future writing success! 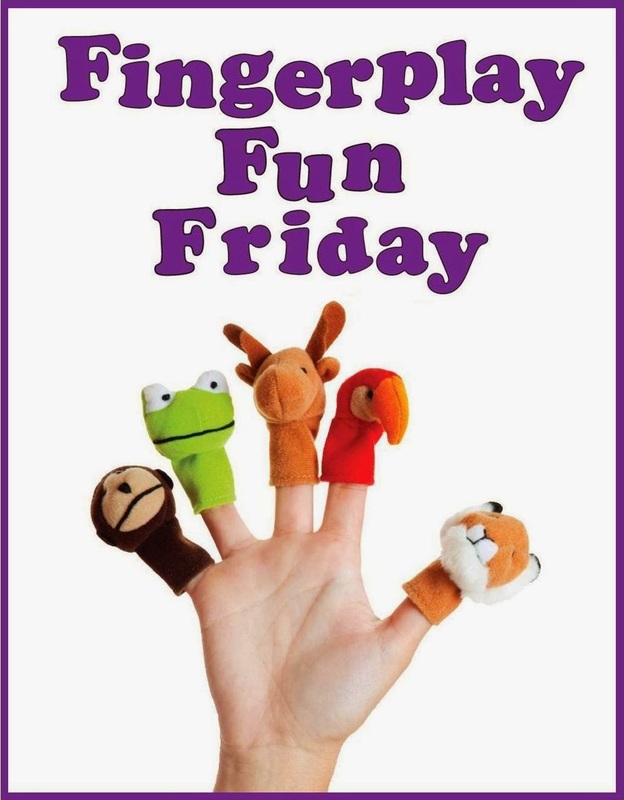 Please note that our Fingerplay Fun Fridays will be on a minor hiatus beginning next week. The program will start back up on April 18th. We apologize for this inconvenience but promise to return with more fun rhymes soon!